Home Renovation Errors You Can (And Should) Avoid! 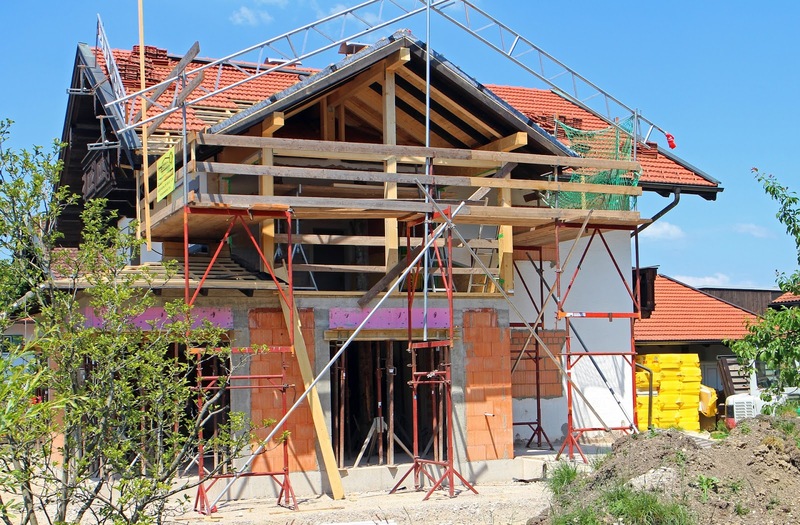 A home renovation project is an incredibly exciting prospect, it is a tremendous process that enables you to think creatively about how to go about building your home around you. It’s a way to address problems or flaws that have always bugged you, or simply to freshen up your home. It is, however, a process that can lead to common mistakes, that we hope to help you avoid, we’ve seen it all and learned a few lessons in our experience. While you can lean on the support of architects and interior designer to help clear up any mistakes you may have made, we’re going to outline how you can avoid needing that help. Whether you are taking on a full home renovation or simply starting by replacing your tired old kitchen, it’s important that you identify and address these common mistakes early on. Many projects can end up going over schedule and over budget due to people rushing the measurements and making slight makes that lead to costly adjustments or redesigns being necessary. Ensure you take each measurement precisely and have somebody check they are correct. When developing your budget, be real! Many people try to lowball their budget provision, this is a bad idea, it leaves you very little wiggle room and will just frustrate you when you (inevitably go over), be real with your budget provision and try to keep a bit aside as an emergency contingency. it will quickly go out of style and you’re better off sticking to classics as you will get greater longevity out of your renovation, don’t think 6 months to a year down the road, you’ll have considered what’ll look good in 5 – 15 years. Just because it’s unseen, doesn’t mean its unimportant. To many people make this mistake, they consider that as long as something is not seen, that it’s not important, in many cases this can be incredibly wrong – it’s important to consider the function of what you are installing and what effect it will have on your renovation. When it comes to estimating, many people fail to take account of tweaks and changes, this can commonly be seen on flooring for example, always order at least 20% more than you need and return unused packs. Using the wrong paint will mean that regular touch-ups and problems will be guaranteed. Kitchens and bathrooms definitely need moisture-resistant varieties! While many will start out with a clear plan, they will consistently expand their project to include many rooms in their home, or take on projects in the garden, this is a sure fire way to expand your budget out of control. Pick your target and work gradually until completion, then begin a new project if necessary. Failure to invest in the proper tools will always lead to bodged efforts that aren’t of the best standard. If you’re renovating a whole house, every tool you buy will come in handy later on! It takes a trained eye to see how things work in a room, if you lack a trained eye be sure to seek help so you don’t have furniture such as tables horrible over or undersized. Failure to apply for and gain the right permits could stunt all your progress! Be sure to check the relevant zoning and regulations that apply to any work you decide to do. When you make up your mind, stick to it! Small changes can have a big effect on budget and timeframe, try to lay out as clear a plan as you possibly can before starting any job and stick to that plan throughout your project. While it may be more glamorous and rewarding to make decorative changes, as with most things it’s important to get your basics in order, ignoring structural changes and just making aspects of your project “look prettier” will come back to haunt your project. Be respectful of the structure and layout of the house, make sure everything fits!